Do you worry that the phone you want to buy won't work in your country? Do you wonder what GSM frequencies work where? You’re not alone. Almost every cell phone user has wondered at one point whether different GSM and CDMA phone frequencies will affect their usage, when they travel overseas (roaming). And every business person looking to start a mobile phone business has to deal with the question of which cellular frequencies will work best for their customers in different countries and regions. Chinavasion phones are made in China, designed to work in several or all world GSM regions.We’ve put together some answers to frequently asked questions to make your choice easier. We want to make sure you get the right unlocked phone with the correct cell phone frequency, for your use, or your market. Click here to jump straight to our summary of which phones work in which country. What does GSM mean and how does it work? What is CDMA and how is it different to GSM? How can I find out if this Chinavasion cell phone works in my country? Is there a cell phone frequency chart that will show me which mobile network provider uses which frequency? So where will I find Chinavasion phones that work in my country? 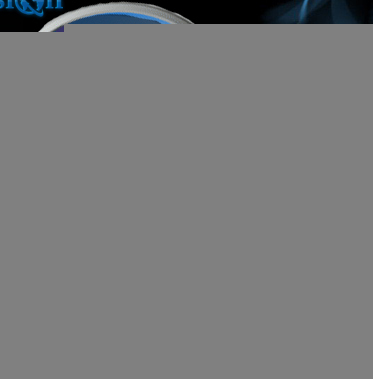 Where can I find out more about the GSM networks? Global system for Mobile Communications (GSM) is by far the most common type of cell phone network in the world. Established in Europe in 1982, GSM was the first system to offer the now-ubiquitous SMS. GSM networks are used by over 3 billion people across more than 212 countries and territories. It’s estimated that 82% of the global mobile market have cell phones that work on one of the five GSM mobile frequencies. Part the reason for its popularity is that users are able to take the phone to different countries and switch carriers without switching phones - "Roaming" - because the key for transmission is kept on a SIM card rather than being built into the phone. This also makes it easy to keep your handset (expensive) and switch between different providers by using different SIM cards (cheap). The frequency of GSM and CDMA phones differs, with most GSM networks around the world around the world being 850 MHz, 900 MHz, 1800MHz and 1900 MHz. The General Packet Radio Service (GPRS) is a digital data service that allows information to be sent and received across mobile telephone networks. GPRS is commonly used with GSM cell phones. GPRS allows phones to download data faster and is often described as 2.5G technology as a result (similar to the EDGE standard used on 2G and 3G iPhones) GPRS provides data transfer rates from 56 up to 114 kbit/s. Code Division Multiple Access is a channel access method used by radio communication technologies. CDMA Cell phones all use the standards IS-95 (Better known as its brand name CDMAOne) and CDMA2000. CDMA phones have the necessary key for transmission built into the phone which makes them popular with mobile phone carriers as it prevents users from roaming or switching carriers while still using the same phone like users can do with GSM phones. 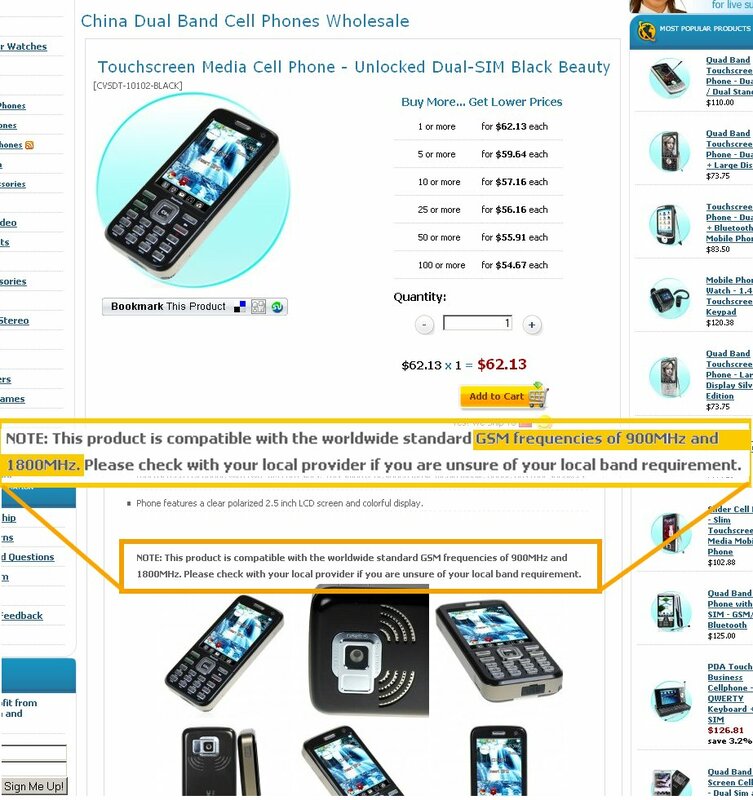 All of the mobile phones Chinavasion currently carries are unlocked GSM phones, not CDMA. All GSM band cell phones sold by cellular service providers at a discounted price are locked to that carrier. A locked phone will only recognize a SIM card from that particular carrier. If the cell phone is unlocked, it will recognize a SIM card from any GSM service provider. This is done so that the service provider can make a profit from monthly service payments. It’s common for carriers to sell phones at or below cost - or even give them away free - to entice new customers to sign service contracts. Locking the phone is the only insurance that the carrier has to be sure they will make a profit. Cell phone locking is a security setting inside the phone designed to keep customers from buying cellular service from other carriers after buying a cell phone at a deeply discounted price. All of the cell phones sold by Chinavasion are unlocked so they will work with any carrier who is providing service on a compatible GSM frequency. First, check the GSM frequencies that the Chinavasion phone supports. Then see if it matches the frequencies of the networks that are available in your area. Finding out which GSM mobile frequencies are used in your area is very easy to do. You can simply call your local GSM service provider or visit your GSM server website and ask them which GSM band frequencies they are using. 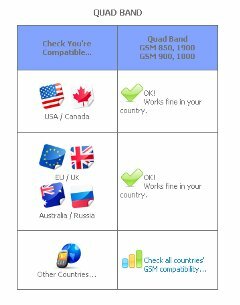 You can also check GSM band reference sites like Wikipedia and World Time Zone. I want to buy the CVSDT-10102 Touchscreen Media Cell Phone - Unlocked Dual-SIM on Chinavasion. If you're looking for the phone with the right GSM frequency then scroll down the page and check out the writing above the photographs. Now if I go to a site like World Time Zone and scrolled down to that country I will see that the GSM band frequencies 900 MHz, 1800MHz, 3G, 2100 and 3G 850 work in this country (depending on the network I choose to use). Now I can make my purchase with confidence. I know for certain that when my new cell phone arrives I can simply slide my SIM card in and start talking. There are cell phone frequency charts out there on the internet but to make things easier we have included two resources that we hope will be very useful, a GSM frequency map and a cell phone frequency chart to show you which mobile network provider uses which frequency. 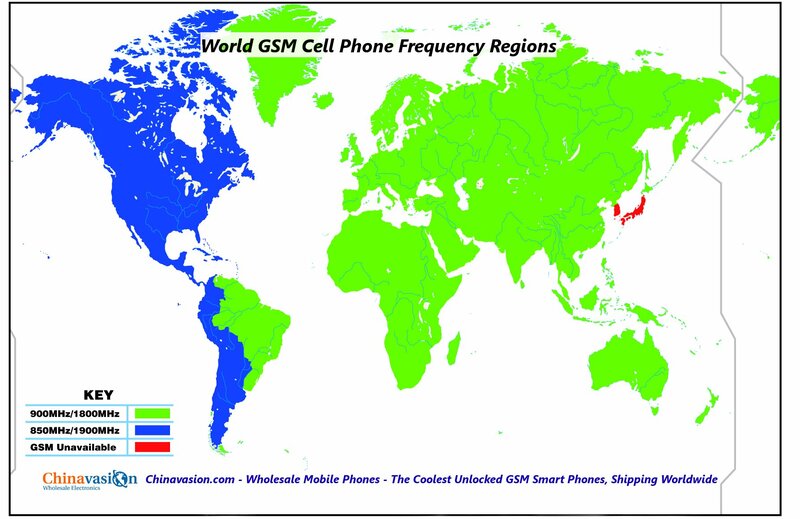 It doesn't matter what GSM frequency your cell Chinavasion stocks unlocked cell phones that work in almost every country and for almost every situation. It doesn't matter if you're in Angola, Amsterdam or Argentina, one of our dual band, tri band or quad band phones will have you covered. Finding the phone with the right frequency is as easy as typing in the frequency into the search bar on the top of every Chinavasion page will show you the phones that work with that frequency. But what can you do if you don't know what GSM Band frequency your customers want? Thankfully there is a complete range of multi band cell phones available that will let you cover your bases. Take, for example Chinavasion's list of dual band phones, tri band phones and quad band phones. Chinavasion's dual band phones mostly work on the 900 MHz and 1800 MHz frequencies they come in a variety of shapes and style and offer fantastic value for money. Dual band phones come in all sorts of shapes and sizes. Chinavasion's tri band phones mostly work on the 900 MHz, 1800 MHz and 1900 frequencies, although some work on the 850 MHz, 900 MHz and 1800 MHz frequencies. Tri band phones come in all sorts of shapes and size and are usually a safer option for people trying to start a mobile phone business online. Chinavasion's quad band phones work on the 850MHz, 900 MHz, 1800 MHz and 1900 frequencies. These international phones will work all over the world and are the best GSM frequency band cell phone option for people wondering how to start a cell phone business online. If you are looking to start a mobile phone business online then quad band phones are a great place to start because they won't give you the GSM frequency incompatibility issues that dual band or tri band phones might give you.